Wow! 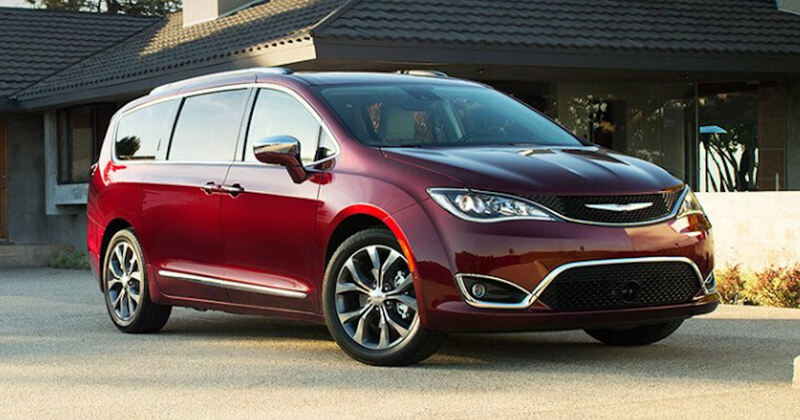 Right now you can get a free $50 Gift Card when you test drive a Chrysler Pacifica at your local Chrysler dealership! Visit the linked page, click around their site and then go to the find a dealership page. Enter your zipcode and click 'Visit Dealer Website'. Then click around your local dealer website until the free gift card pop-up offer appears (make sure pop-up blocker is off). Click the gift card you'd like to receive (Amazon, Walmart or Visa), fill in the form, submit and then print the page or write down your coupon code to bring to your dealer for your test drive and your free $50 gift card! Limit one coupon redemption per household per 6 months.